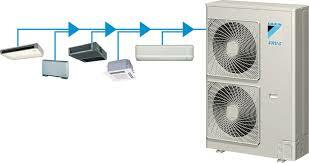 A Daikin ducted system can be installed in a new home or tailored to suit an existing one. 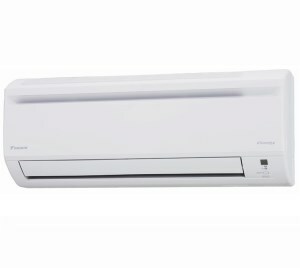 The indoor unit is located within the ceiling or under the floor, with flexible ducting distributing conditioned air through vents located in chosen areas throughout the house which can be ‘zoned’ for your convenience. 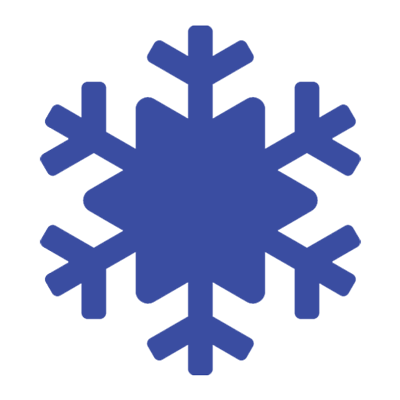 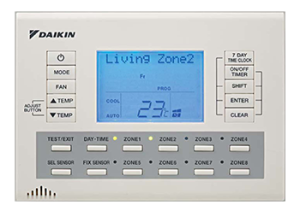 Daikin’s 24 hour weekly timer provides a customised 7 day program with the ability to ..